Wat is dit voor site? Wij zoeken de goedkoopste boeken op internet. Transitioning Defense Organizational Initiativesvonden we het goedkoopst op Bol.com voor €38.99. We hebben gezocht in nieuwe en tweedehands boeken. Rechtsonderaan de pagina kan je het boek direct bestellen	via Bol	.com. The CSIS U.S. Defense and National Security Group and Defense-Industrial Initiatives Group examined eight years of defense reforms during the administration of George W. Bush and identified for the incoming administration (1) successful reforms to maintain, (2) partially successful reforms to improve, (3) and failed experiments to halt.Presidential transitions often bring the promise of new opportunities and the threat of reversing key advances. With this in mind, the CSIS U.S. Defense and National Security Group and the Defense-Industrial Initiatives Group conducted a study aimed at informing the next Secretary of Defense’s transition decisions. 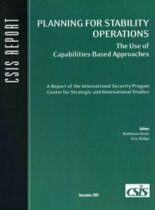 The CSIS study team focused on the little understood organizational and process changes that the Bush administration has implemented in an attempt to improve the Defense Department’s internal operations in the categories of strategic direction, force development, force employment, force management, and corporate support. 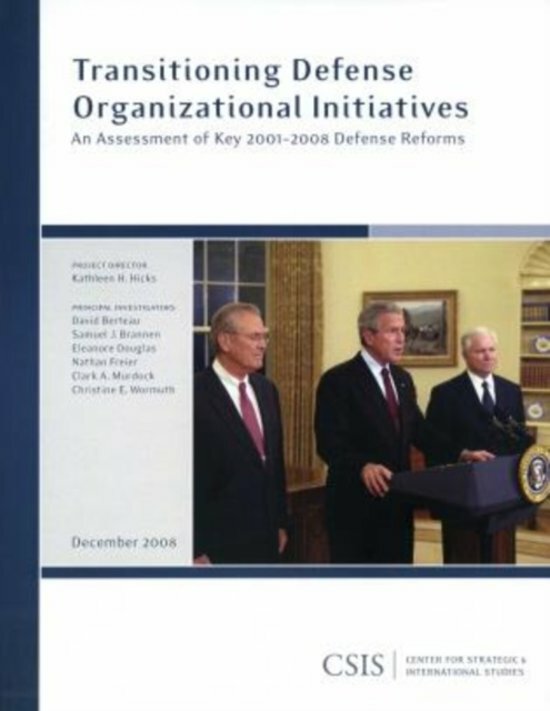 The study team found that the attempted Bush administration defense reforms ran the gamut from qualified success to qualified failure.Top 10 recommendations for the next Secretary of Defense: ? Acquisitions: Institutionalize recent guidance, restore a defense acquisition workforce, and provide cost realism in setting program requirements.? Strategic Guidance: Establish three to five discrete and manageable priorities and task the D(PA&E) or other official to report quarterly on efforts to achieve these priorities.? 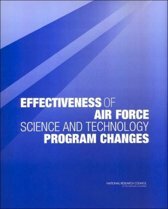 Program and Budget: Require the D(PA&E) or other official to assume all capability portfolio assessment responsibilities from the current capability portfolio managers and reinstitute separate annual Program (Capability) and Budget Reviews.? OUSD(P) Reorganization: Ensure at least ASD-level emphasis on nuclear, space, and cyber matters. Create Director for Strategy, Execution, and Assessment or realign Policy Planning and FT&R organizations under a single manager.? Joint Requirements: Add functional combatant commanders as voting members of the JROC. Add the commander, USJFCOM to the JROC as the Department's Future Joint Force Advocate.? UCP Revisions: Direct OSD and the Joint Staff to undertake a zero-based assessment of the unified command plan and revisit the roles and responsibilities of USNORTHCOM, USJFCOM, and USSTRATCOM.? Joint Concepts: Direct CJCS to place a hold on all joint concept development except Joint Integrating Concepts and to create a Senior Advisory Panel to provide recommendations regarding the concept development process.? OUSD(I): With the DNI, clarify USD(I) authorities and responsibilities in the Intelligence Community. 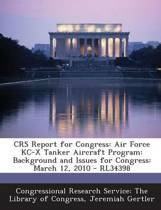 Direct the CIO to serve as an approval authority on all relevant PPBS and acquisition issues.? Adaptive Planning and Execution System: Require the Director, DISA to provide in-person monthly reports on progress in deploying a full suit of enabling software for adaptive planning.? Future Security Environment: Direct selected defense officials to meet as a Futures Group to cultivate a shared understanding of DoD’s long-range fiscal, technological, geopolitical, and military operational projections.The report incorporates a wide range of personal interviews with key Bush administration defense officials, career civilian and military subject matter experts, defense contractors, and leading outside defense thinkers, including senior leaders from previous administrations. 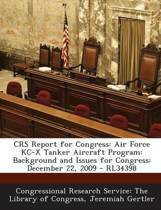 Uitgever Centre For Strategic & International Studies,U.S.